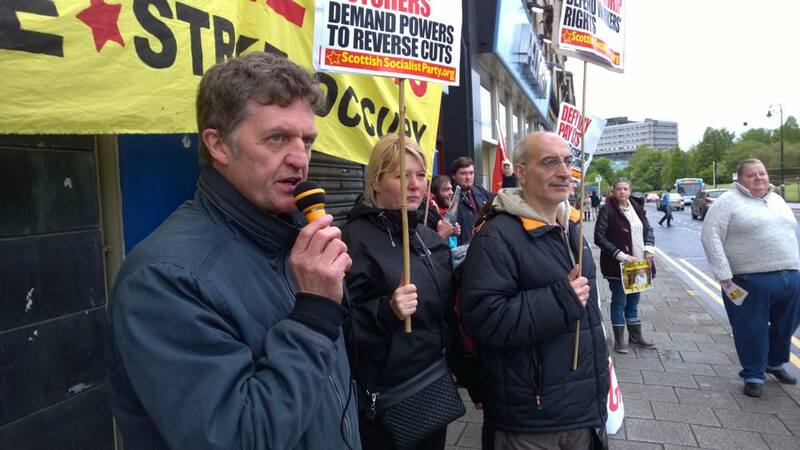 Main photo: Max McKay – Richie Venton, USDAW NEC member addresses 200-strong trade union solidarity rally at Strathclyde University. 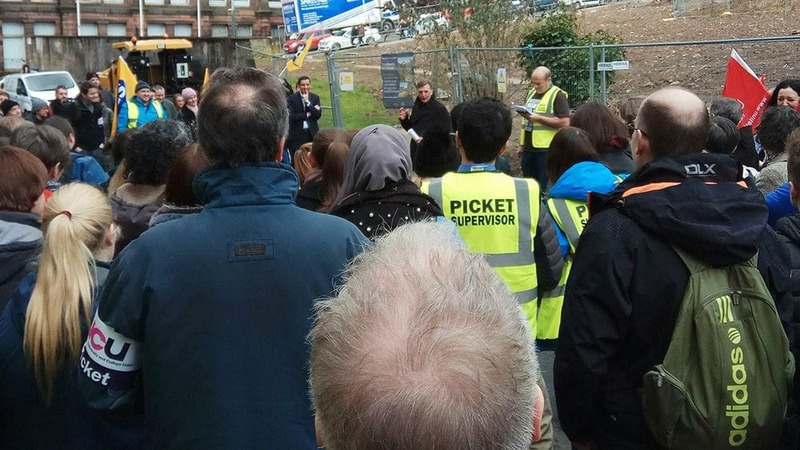 That was the angry message from the ranks of striking university staff to their own UCU union leadership after a “deal” was declared in the first real day of talks with university bosses, sponsored by ACAS, on the night of Monday 12th. It is with profound sadness and sense of loss we have to announce the death of SSP member and good friend to many of us, Ron Mackay. 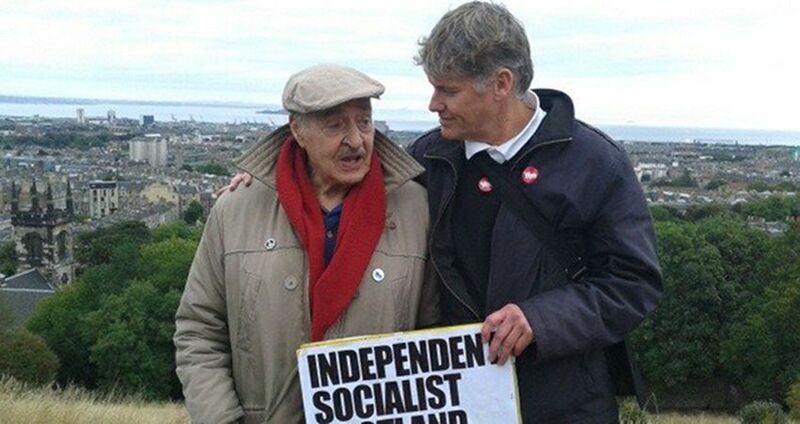 Ron, aged 93, was a lifelong socialist and peace activist, and above all an inspiration to several generations who wanted to cleanse the world of war and hunger, and of their roots in the capitalism he detested with every fibre of his body. 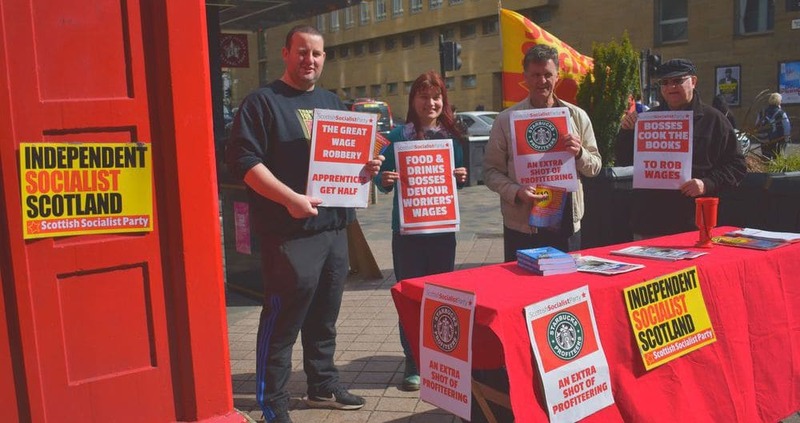 The timing could not have been more obscenely appropriate, as a symbol of the cold class warfare facing working class people under Tory rule, and indeed under the rule of capital over labour in general. 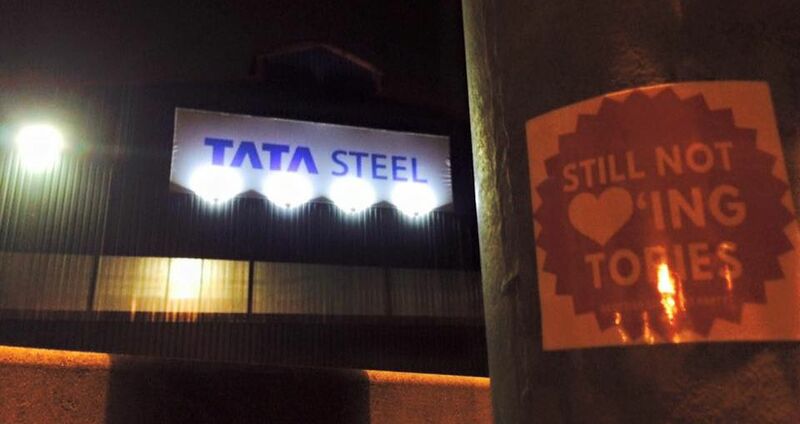 Hot on the heels of the destructive closure of SSI steel plant in Redcar, shedding 2,200 jobs, came the devastation of Tata Steel’s closure announcement, slashing 1,200 jobs in Scunthorpe, Motherwell and Cambuslang. These closures threaten the permanent end of the steel industry in Scotland. 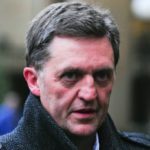 KILL THE BILL: stop Tory wipe-out of workers’ rights! 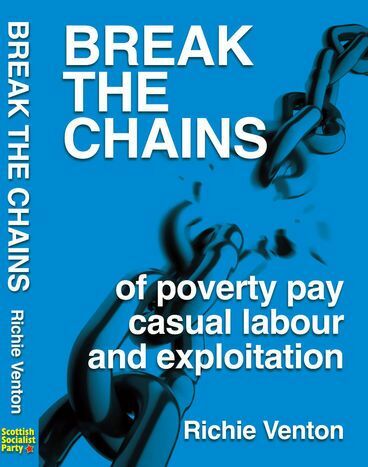 Even before the election of the Tories – by a mere 24% of registered UK voters – Britain boasted the reprehensible record of having some of the most repressive anti-worker, anti-union laws in the western world. Now David Cameron and his Business Secretary, Sajid Javid, have declared a war on workers’ rights that exceeds even the worst assaults the hated Maggie Thatcher dared impose. 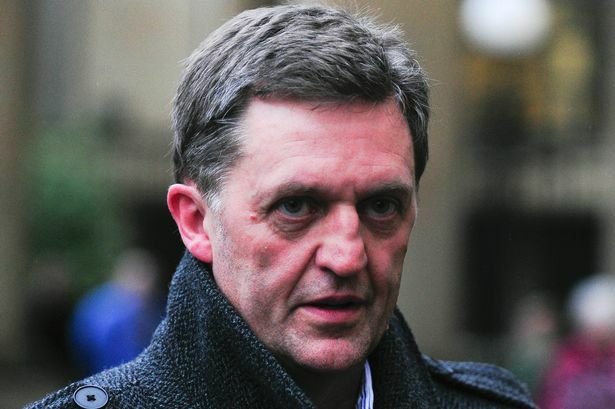 Their Trade Union Bill – and three accompanying so-called ‘consultations’ designed to add an additional dose of repression to existing laws without having to pass primary legislation – are potentially the biggest threat to rights at work in at least 50 years, and possibly since the infamous Taff Vale Act of 1901. A special archive podcast for friends and comrades today. 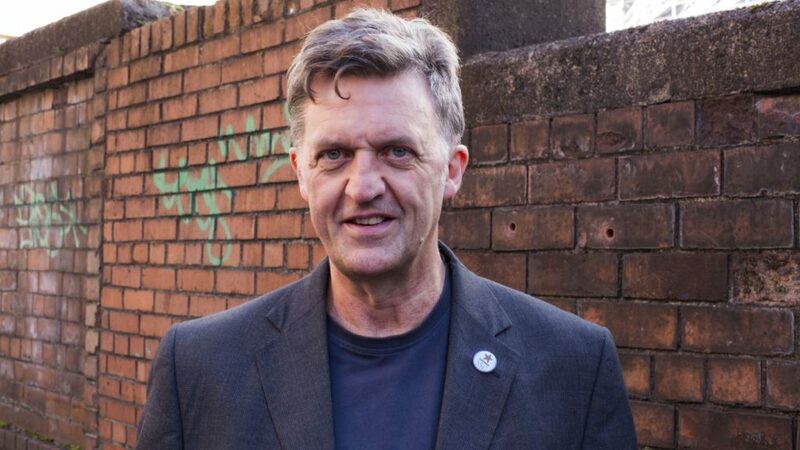 Richie Venton, in addition to being the Scottish Socialist Party’s national workplace organiser, was formerly a prominent activist in the titanic struggles that took part in the city of Liverpool against the Thatcher Government in the early 80s. 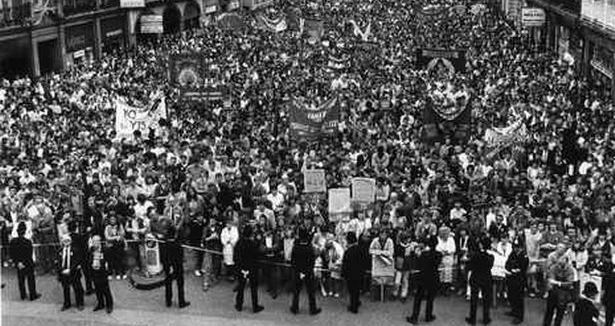 Ahead of tomorrow’s vast STUC and UK-wide protests, these are valuable firsthand accounts of a struggle that can inform today’s battle against a brutal Tory majority government at the height of their power – and winning significant victories and concessions, many of which survive to this day. 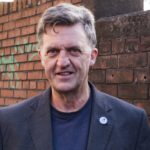 The thousands who join the Scotland United Against Austerity rally this Saturday, 20 June, in Glasgow’s George Square will be united in sending a simple, stark message to the Tories: you have no mandate to rule and ruin Scotland, and we’re not going to lie down and accept your butchery! 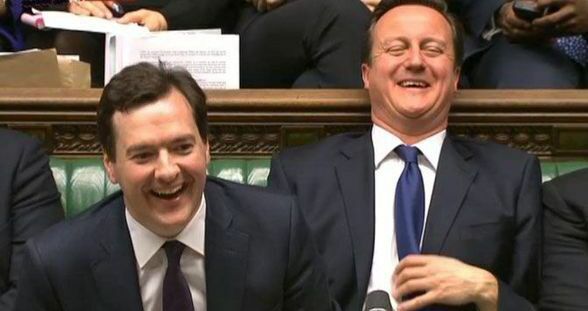 Only 10 per cent of Scotland’s voters backed the Tories. Yet Cameron, Osborne and their Old-Etonian bootboys plan an assault on our lives that surpasses even the Dark Ages of Maggie Thatcher.